Twenty Seventeen South 10th Street Plaza is located in one of McAllen, TXs busiest retail districts. 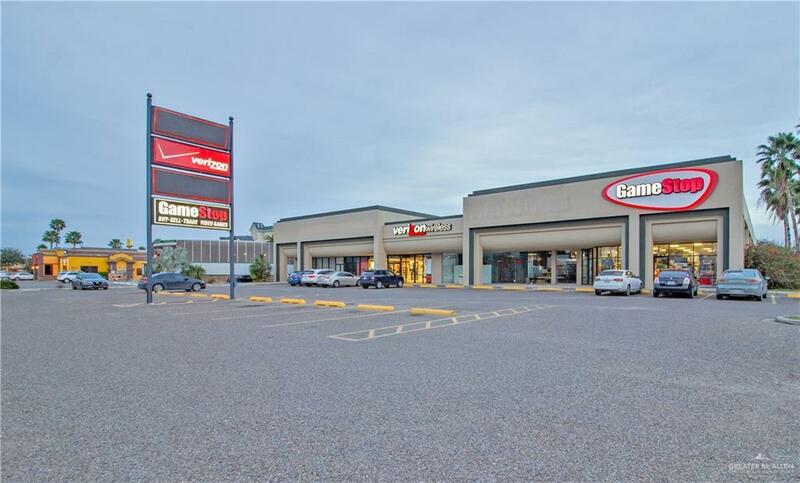 This multi-tenant, Strip Center sits directly across from La Plaza Mall, one of Simon Properties highest grossing malls, and has excellent Expressway proximity. Proximity to Entertainment, Shopping, and Dining provides this premier strip center with excellent exposure and makes it ideal for retail and professional service users.